@dmala AE Tip! 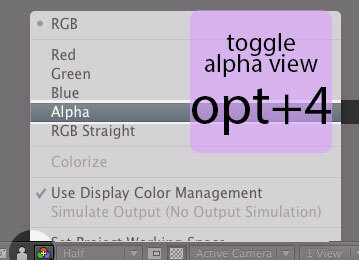 If you do a lot of keying, Opt+4 (Alt+4) will toggle to your Alpha Channel 😉 Happy 4th! ← July 16 is coming up…. registration time!